Believe in the merits of accurate imaging for diagnosing the root of your illness! 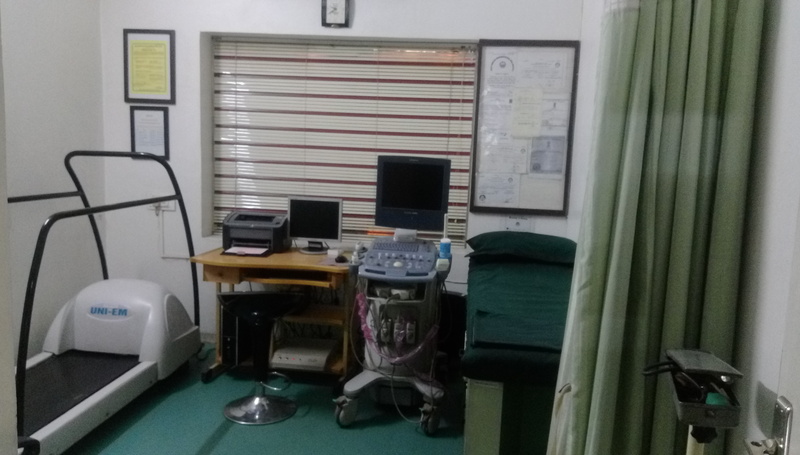 At Hajela hospital, we bring the best imaging techniques for decoding the medical condition of our patients. We make it possible with the help of a specialized team of Radiology professionals and technologist. The Radiology department at Hajela hospital provides medical services for Intervention Radiology, Ultrasound, Digital X ray, obstetrical Ultrasound, etc. Treatment through high-quality imaging equipment and technology. Expertise supervision and diagnostic interpretation.